At Aspire, we focus on bringing out your child’s full learning potential, giving you powerful techniques when they are most effective – early. A solid introduction to early intervention, this is a 12-week program with one-on-one sessions for your child, and includes extensive parent training. A more extensive program with a team of Behaviour Technicians and an overseeing Program Manager, for sessions at centre, home or pre-school. Receive high quality support with parent training, school observations and regular team meetings with your Behaviour Support Practitioner. We offer highly experienced tailored assistance, offering support for children with language difficulties, related to developmental delays. Aspire is committed to achieving the best for your child. 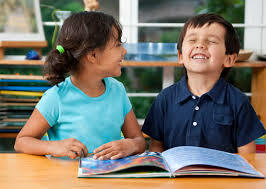 We use evidence-based early intervention techniques, guided by contemporary Applied Behaviour Analysis. 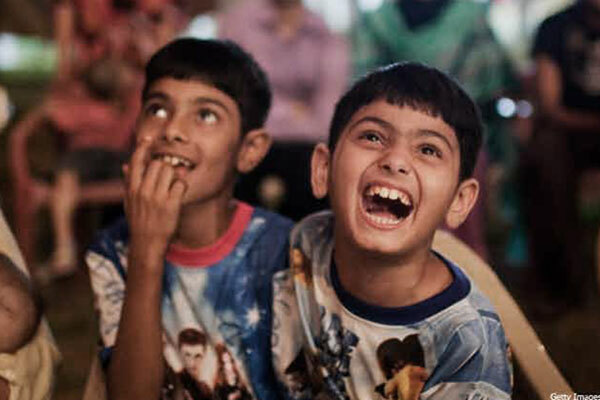 Our Technicians are specialists in the field of early intervention for children with learning-related difficulties. Early intervention gives work gives your child the best opportunity to thrive, and to instill a life-long love of learning. We work extensively not just with your child, but with parents as well. This enables the family to benefit from our services across different environments. Our EIBI is for families dedicated to following our positive ABA techniques. Our Program Manager and Behaviour Technicians will guide both you and your child through one-on-one sessions and extensive parent training. Whilst working with our Technicians, you will learn how to use these tools to teach appropriate behaviour and reduce inappropriate behaviour. This is what contemporary ABA offers you: evidence based, positive and effective techniques. You will see the results in a more peaceful everyday life. A diagnosis is not necessary to receive services. 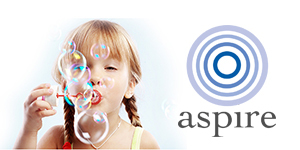 If you are concerned regarding the development of your child and you feel your child would benefit from a comprehensive approach that targets all developmental areas, Aspire can provide a program for you. We provide a highly individualised program for each child in our program. 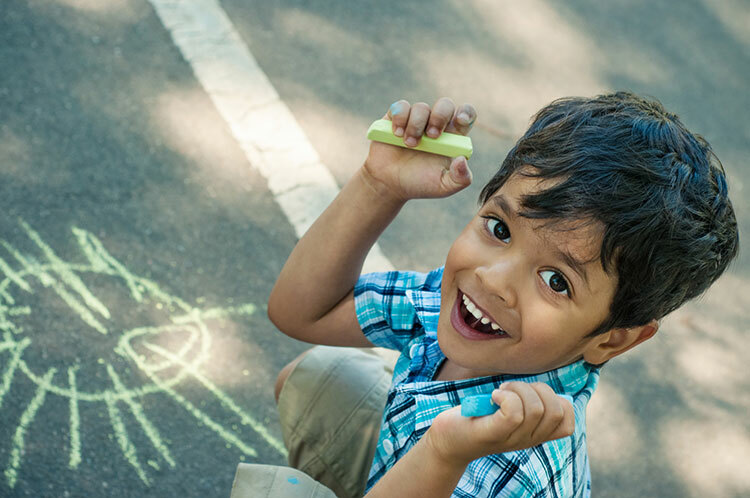 After we conduct an initial assessment, and depending on your family’s and your child’s needs, we may recommend a certain program or specific service such as speech pathology or psychological services for your child. The intensity of your child’s program can vary between two hours of therapy per week for our Family Support Program to forty per week for our Early Intensive Intervention program. Our programs generally cover all areas of intervention and are all based around positive behaviour support techniques. There are two funding packages available to you via the NDIS. Access to NDIS packages assists families in obtaining early intervention services for their newly diagnosed child under 7. Aspire is an approved provider for the NDIS, meaning that you can use your funding to pay for your child’s program with us. Get the confidence to set and reach behavioural, educational and social goals for your child. A solid introduction to early intervention, this is a 12-week program with one-on-one sessions for your child. It includes extensive parent training and 40 hours of online training in conjunction with sessions. Our team of highly qualified Technicians achieve outcomes with both children and their families, recognising the challenges for the whole family when a child has a learning impairment. 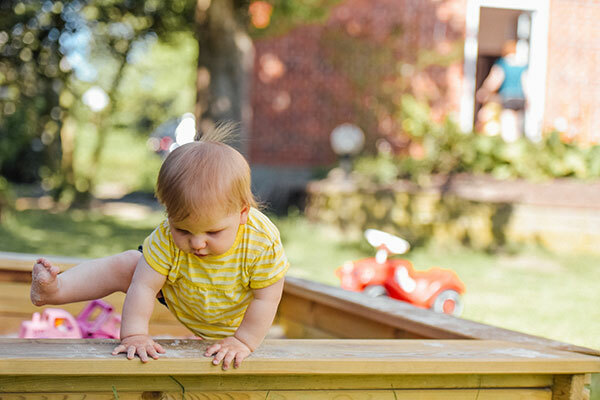 Contact us to find out if First Steps is right for your child. A more extensive program with a team of Behaviour Technicians and an overseeing Program Manager, for sessions at our clinic, your home or pre-school. During monthly team meetings and regular parent trainings, goals are set, data is reviewed carefully and decisions are made as a team. The EIBI program would typically involve a child receiving between 10 – 35 hours a week of early intervention at home and school. This therapy is implemented either by our staff, by independent therapists or a combination of both Aspire staff and independents. We have staff available at varying experience levels. We have a tiered model from Behaviour Technicians to seniorBehaviour Technicians and Program Managers. Our senior RBTs have at least 18 months experience and have completed a comprehensive in-house training program and passed our practical and theoretical exam. We recommend your assigned program manager work one-on-one with your child, as we want to be familiar with your child’s learning style. 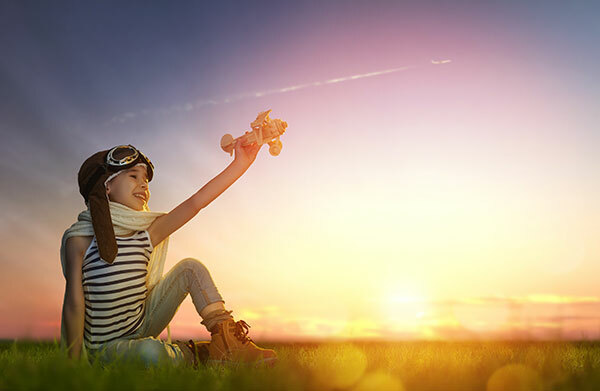 In addition, if you are looking for independent therapists we provide training and support suited towards your child’s individualised program for independents. Contact us for more information or to book an inititial assessment with your child. If you are interested in any of the workshops listed above please contact us or visit our store page. We are particularly experienced in helping children with language difficulties related to developmental delays and children with literacy difficulties, as well as those falling behind in their academic skills. We are excited to offer Speech Pathology services through Kerry-Anne Sherson, from Cheeky Speaker Speech Pathology. Kerry-Anne will be working with us on a part time basis and is available to answer any of your questions in this area. The frequency of consultation depends on a mutually agreed upon number of hours and the availability of a program manager. Contact us for more information about our consultancy program and whether it suits your needs.